The art of storytelling is as old as time. Many years ago I toured the caves of Altermira in Spain with my family. 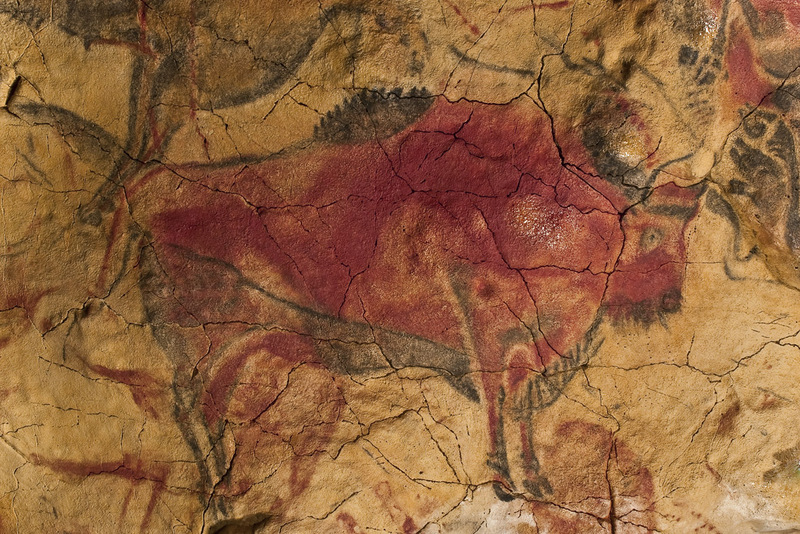 The cave drawings depict prehistoric tales of bison hunts, animal sightings, and survival signed with a handprint. I was filled with awe and pride that my ancestors may have authored these stories. Fast forward several years and I have gone from hieroglyphics to hashtags in less than seven days. Last week I was awed once more by the hieroglyphic stories of the ancient Egyptians. I visited the Cincinnati Museum Center with a friend to experience this as close to first hand as I may ever get. With the ‘magic’ of modern technology, I tried my hand at writing with hieroglyphics on a computer screen. I also stood inside a tomb with detailed instructions for the after-life. Sure wish I could read it! Today I used another form of technology to discover what literary agents are looking for in the form of manuscripts. Using #mswl I discovered an agent who is looking for funny picture books. In particular, one with chickens. Well guess what I sent him? A submission with a chicken protagonist who gets herself into some funny situations as she tries desperately to change her circumstances! Maybe my cave ancestors will look down fondly on me and be proud of what I have created for the world. While I wait for a response from said agent, maybe I’ll browse Pinterest for some fun chicken crafts to keep me busy.